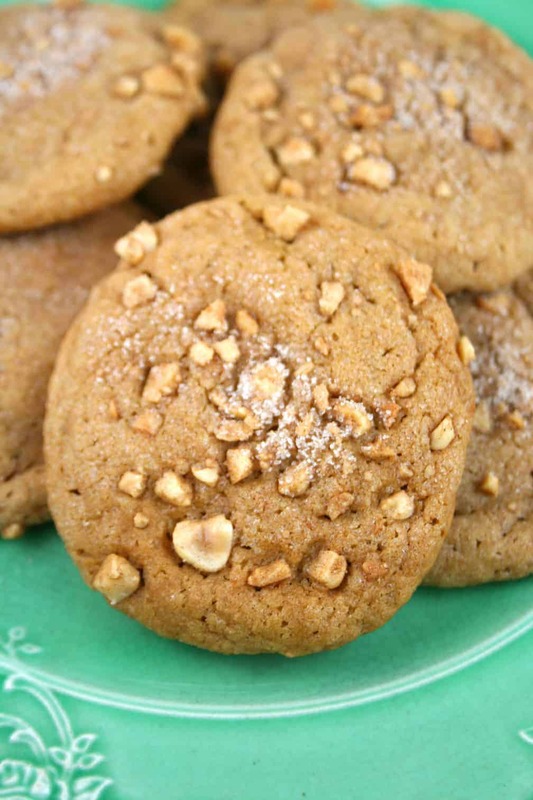 Double-Delight Peanut Butter Cookies won the 43nd Pillsbury Bake-Off in 2008. Recipe on Pillsbury.com by Carolyn Gurtz of Gaithersburg, Maryland. 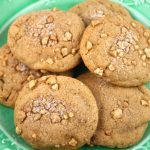 A peanut butter cookie with a creamy peanut butter filling puts the double in these delightful cookies. 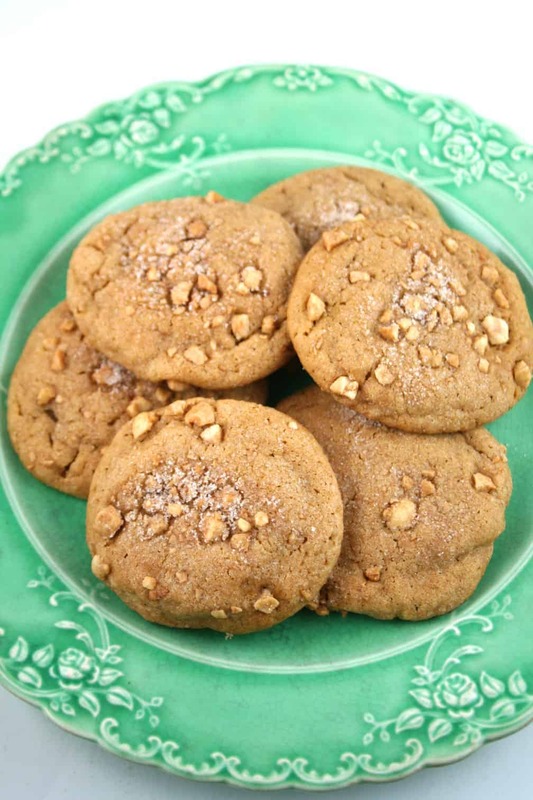 Chopped peanuts and cinnamon sugar give them an extra crunch and added flavor. First you mix up some peanut butter and powdered sugar. Then divide it into 24 (1-inch) balls. 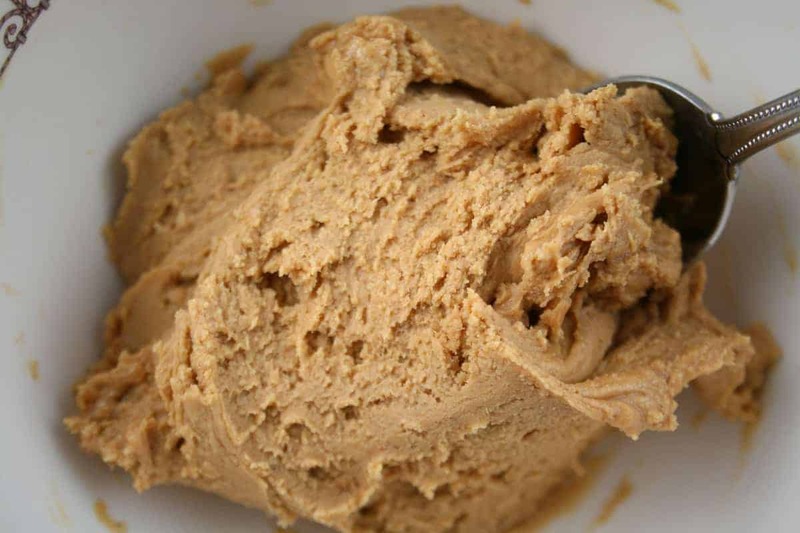 Cut the peanut butter cookie dough into 12 pieces, then cut each piece in half. 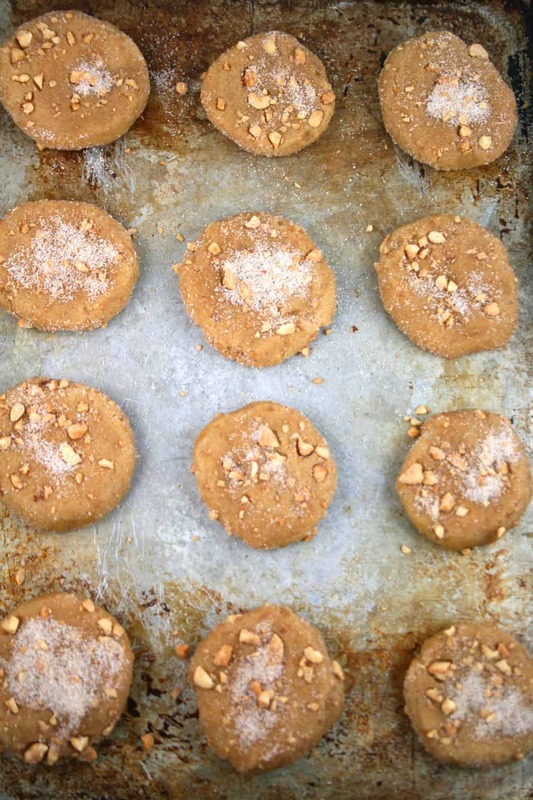 Flatten each piece and wrap it around peanut butter/sugar ball. 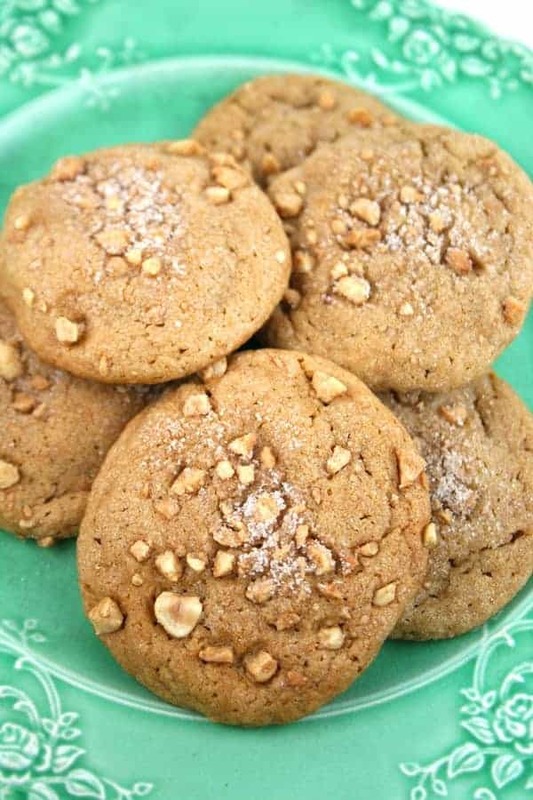 Dip cookies in a mixture of peanuts, cinnamon and sugar. Bake the cookies at 375°F. for about 10 minutes. My kids loved them. They are creamy in the middle with a soft crunch on the outside. 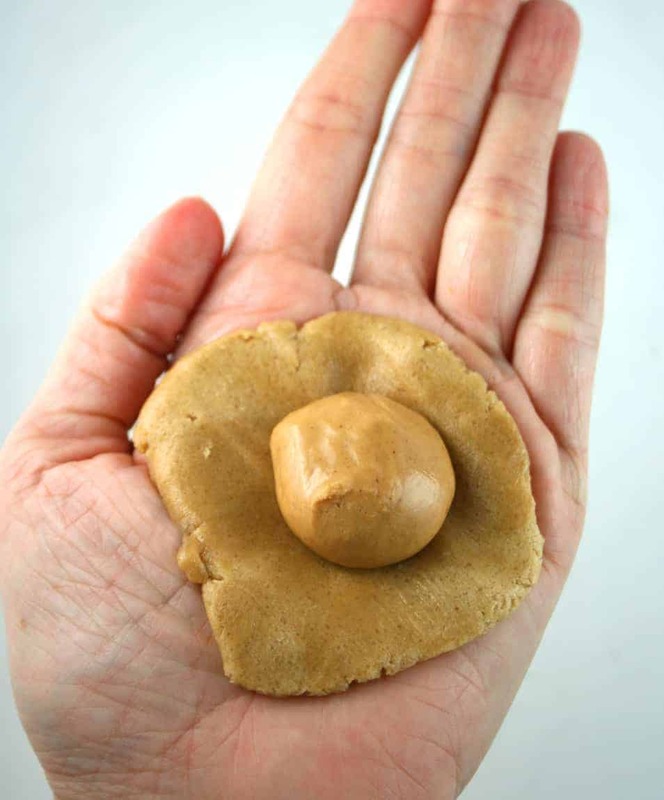 Sure to please if you’re a peanut butter lover! Heat oven to 375°F. 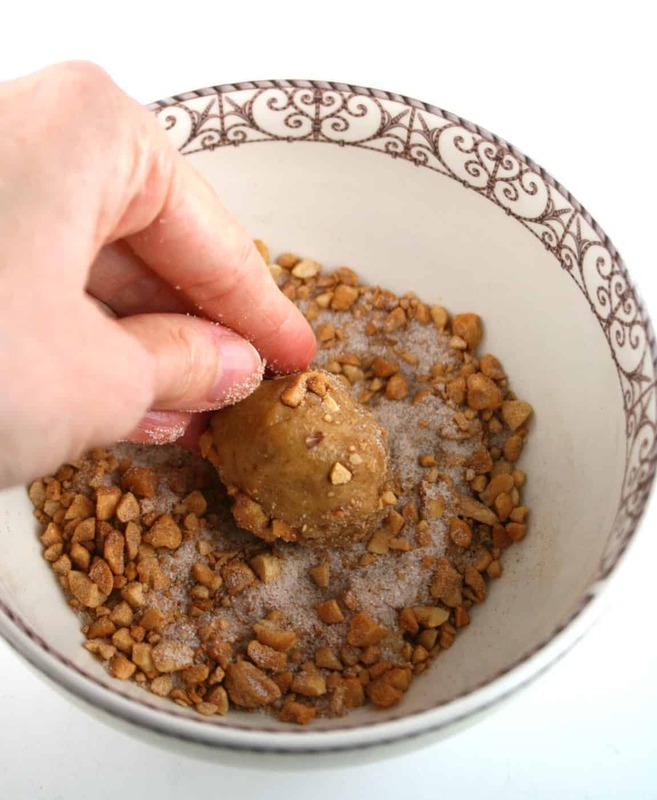 In small bowl, mix chopped peanuts, granulated sugar and cinnamon; set aside. 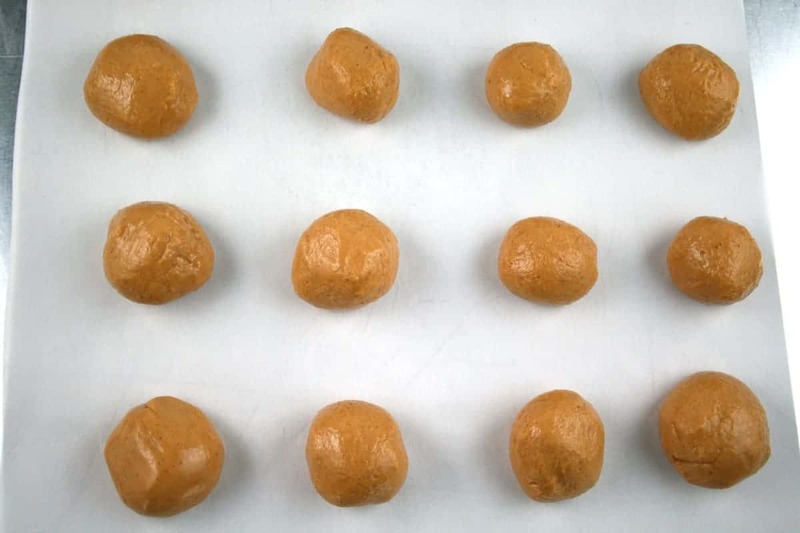 Roll each covered ball in peanut mixture; gently pat mixture completely onto balls. On ungreased large cookie sheets, place balls 2 inches apart. Spray bottom of drinking glass with CRISCO® Original No-Stick Cooking Spray; press into remaining peanut mixture. Flatten each ball to 1/2-inch thickness with bottom of glass. 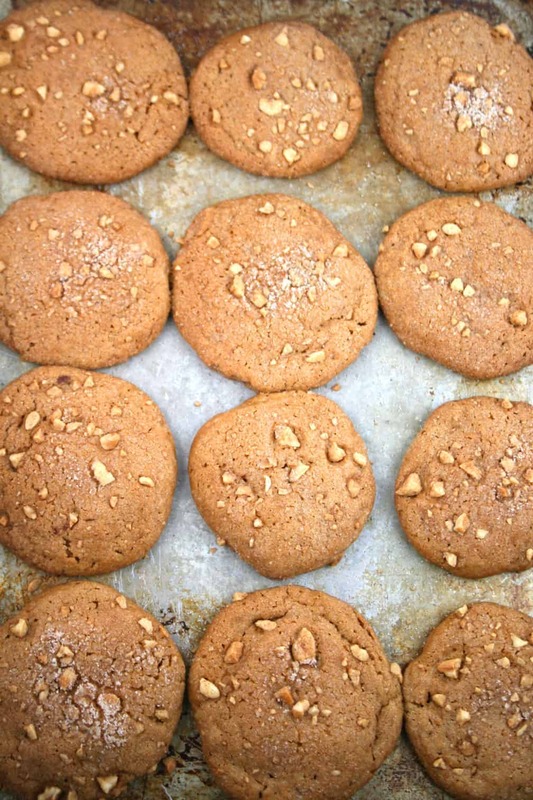 Sprinkle any remaining peanut mixture evenly on tops of cookies; gently press into dough. Eu unul realizez ca nici o companie nu face un abonament &#l;l02specia82y tailored” decat daca le dai minim 200 de euro pe luna. Si daca daca reusesti sa folosesti cartela mai ieftin decat abonamentul, atunci foloseste-o! Dar nu pune compania sa iti faca abonament ca tu sa nu mai trebuiasca sa reincarci ci doar sa astepti factura; ai deja un avantaj.